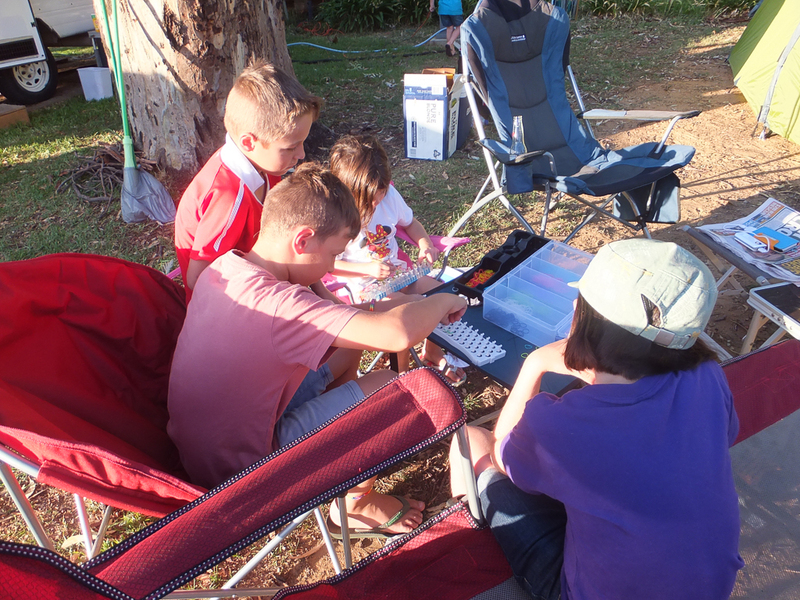 On the March long weekend we decided that we hadn’t been up to the Murray River for a while. 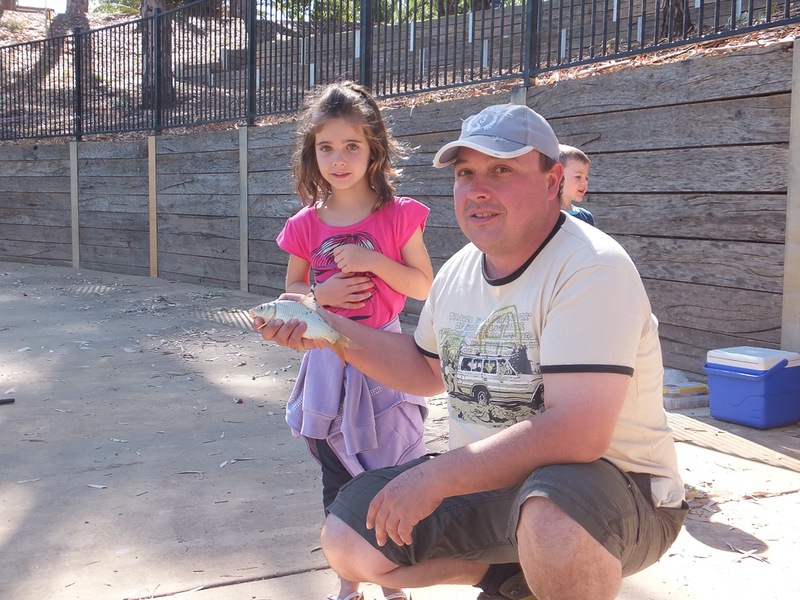 The Murray River divides 2 Australian States, Victoria & New South Wales. Its a very popular holiday spot for Melbournians & Victorians alike. 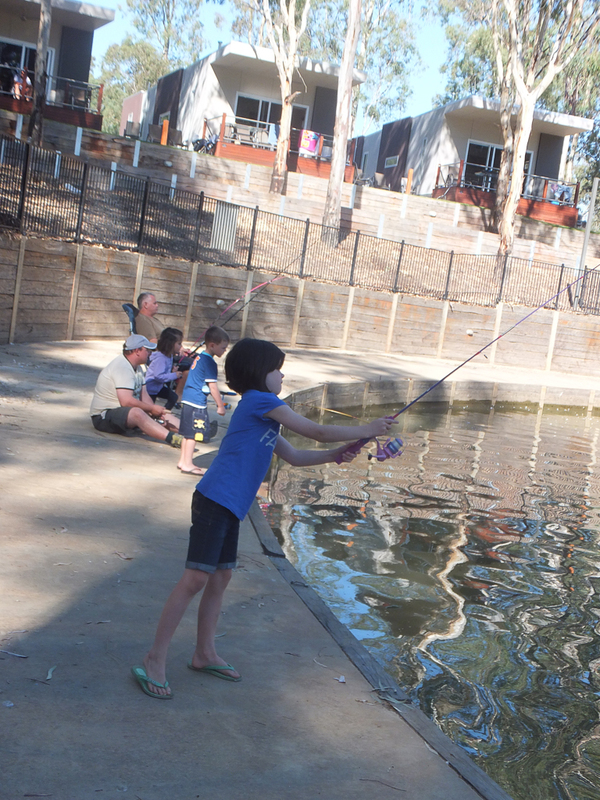 Echuca is a 2 hour drive from Melbourne making it very accessible for a long weekend. 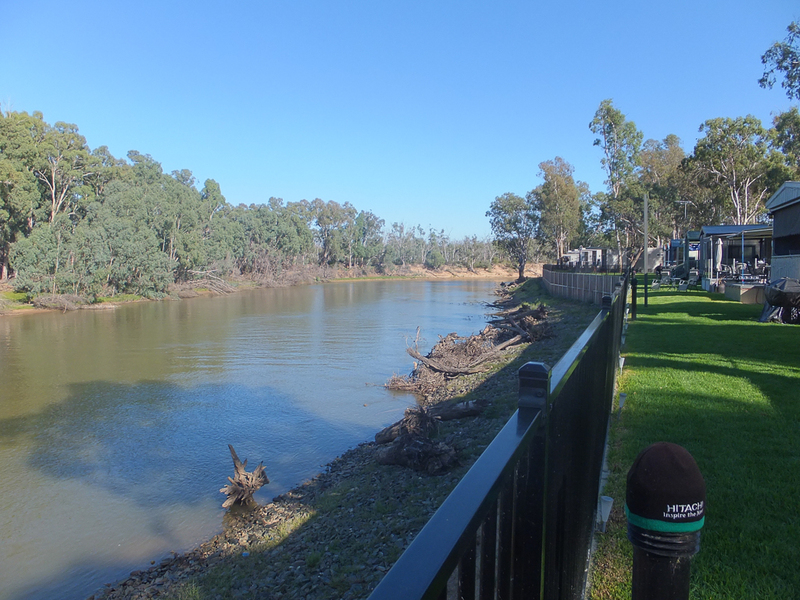 All along the Murray there are what is referred to as twin towns, a town either side of the Murray, 1 in Victoria & 1 in New South Wales (NSW). For example Echuca (VIC) & Moama (NSW), Yarrawonga (VIC) & Mulwala (NSW) & on the Hume Highway, the main highway between Sydney & Melbourne, we have Albury (NSW) & Wodonga (VIC). The only thing separating the towns is the Murray River. 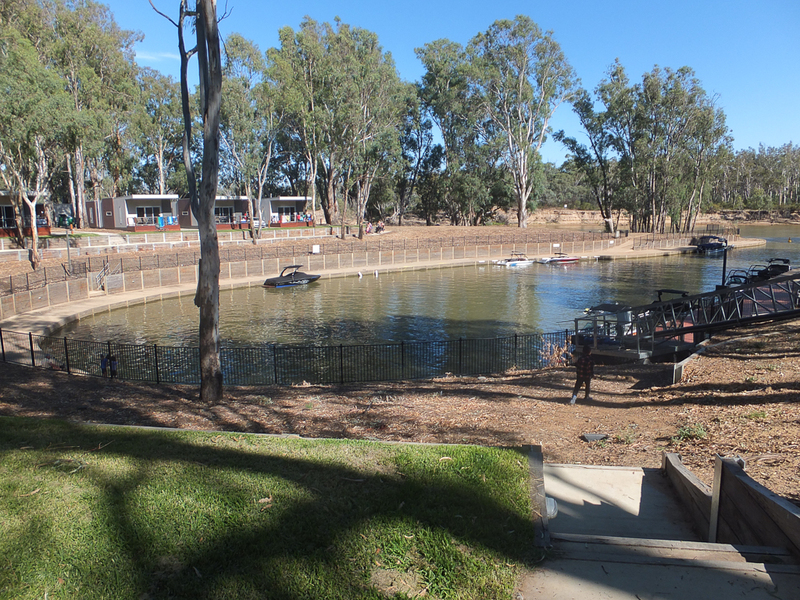 Lots of people go to the Murray for water skiing, jet skiing, fishing, any water sports really. House boats are also very popular & there are many companies that rent them out to people for a holiday. There is plenty more to do there other than water sports though. 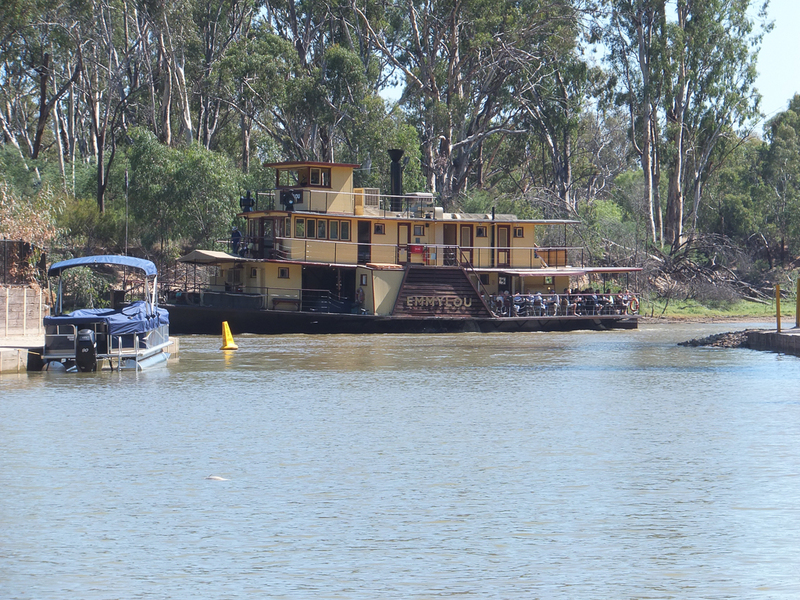 In the 1870’s Echuca was Australia’s largest inland port, paddle steamers would deliver wool, wheat, other grains, animals & timber to be transported to Melbourne. The wharf is now listed on the National Australian Heritage List. 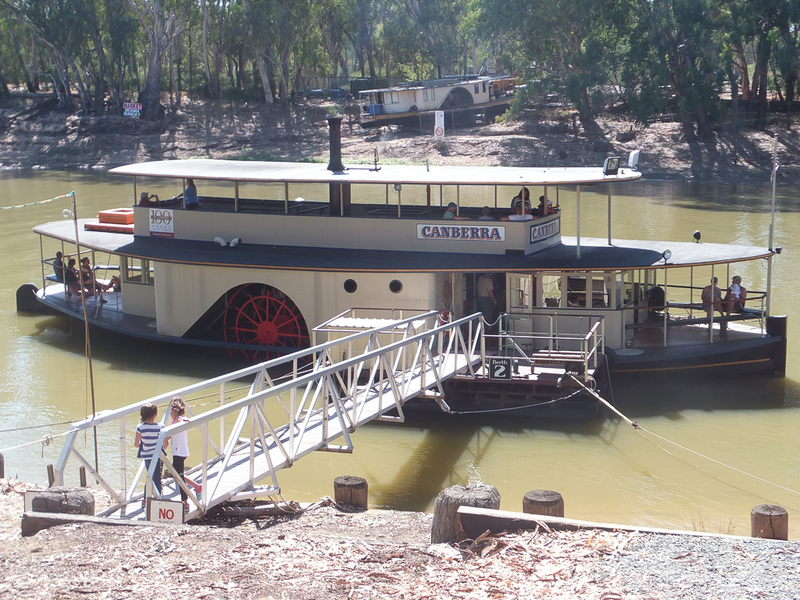 The paddle steamers are still used in Echuca, more as a tourist attraction, where you can purchase an hour trip on the Murray or some steamers serve dinners whilst traveling down the river. The most famous paddle steamer would be the Emmylou. 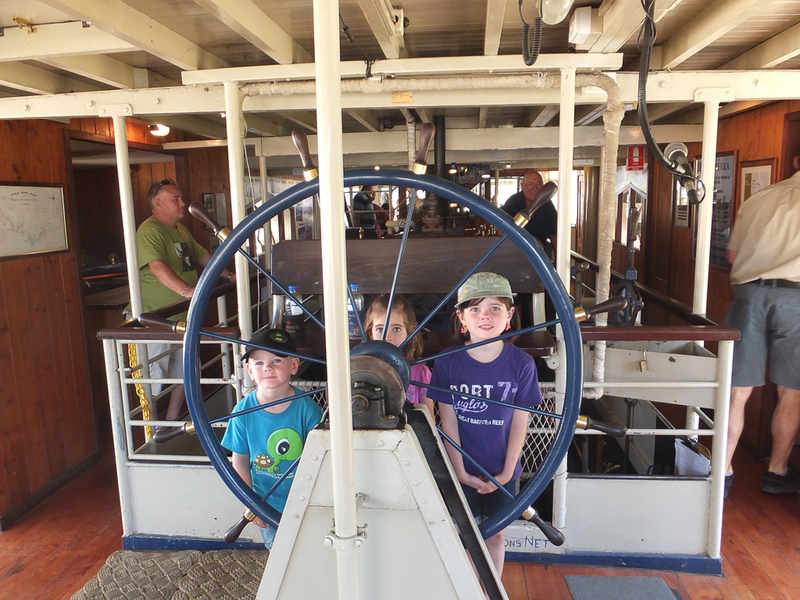 We went on the PS Canberra, it was built in 1912 & was fully restored in 2003. It has spacious decks & plenty of room to move around. 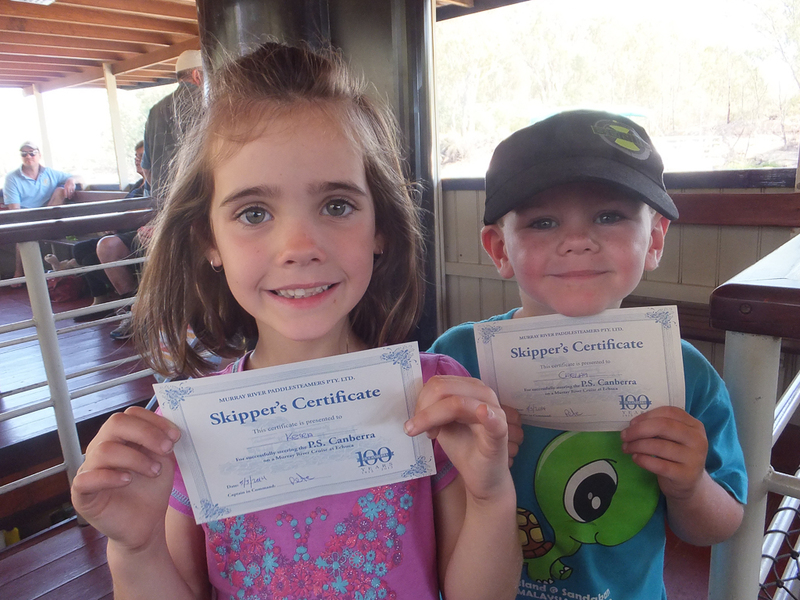 The Captain allows the kids the opportunity to steer the boat & provides them with a skippers certificate to take home. The Port is closed off to traffic & there’s a discovery centre to learn more about the history of the area. There are also a few shops & a winery located in the Port area, the Rose` from St Anne’s Winery is worth a taste, we bought a bottle home. The weekend we were there the weather was fantastic. 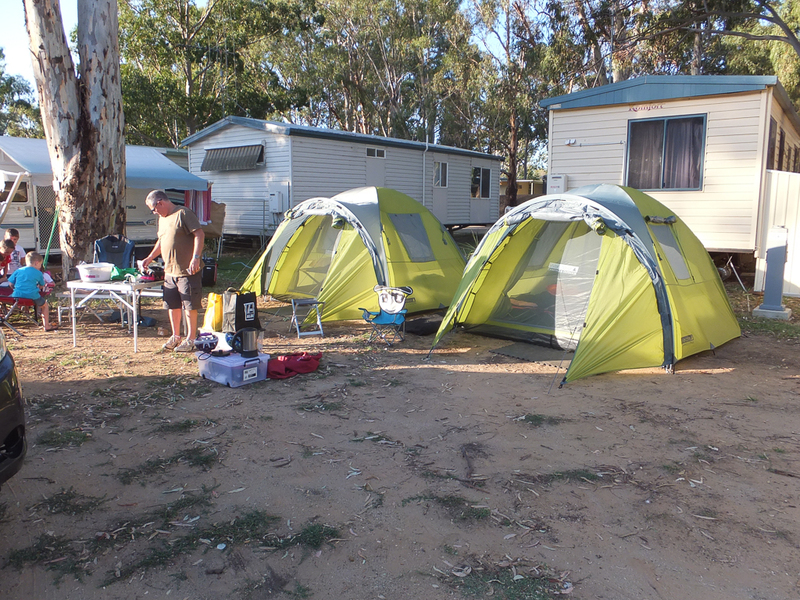 We of course were camping & we stayed at the Big 4 Maiden Inn Holiday Park located across the river at Moama. As previously stated in other posts, we are Big 4 members & this allows us to a small discount at all their parks across Australia. The Maiden Inn Holiday Park was previously 2 parks & has recently had a large amount of money put into it. The river front cabins are fantastic with amazing views of the river. They have built a marina so that those staying in the park can tie up there boats of an evening instead of having to take them in & out each night. We went down to the Marina & did some fishing. Unfortunately we only caught carp on this occasion & one poor turtle got hooked but he fell off before we got him in for a photo. The park also has 2 swimming pools that are resort style & the kids loved it. We spent 1 day at one pool & the next day at the other pool, nothing like a bit of variety! The park also had a jumping pillow, playgrounds & 2 tennis courts. 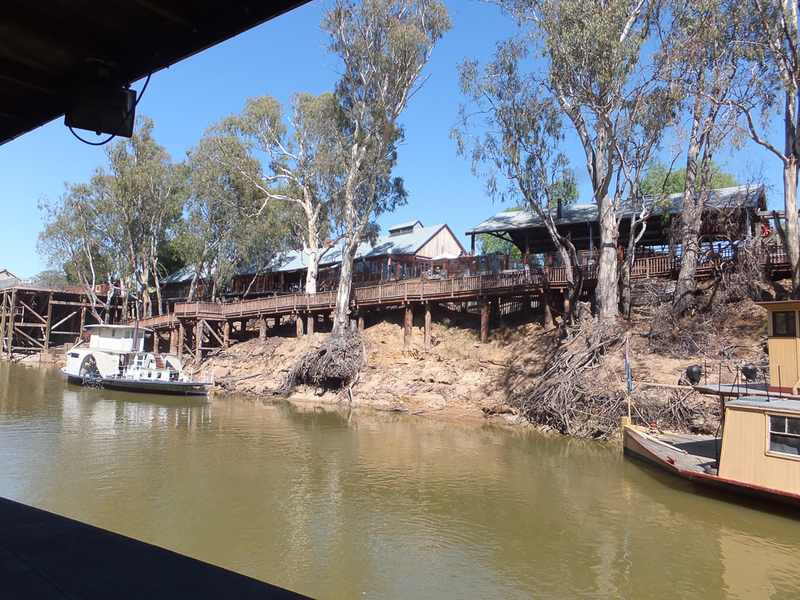 Not to mention it was also river side, great for watching the paddle steamers go by & fishing of the banks of the river. There is plenty of history surrounding the towns & a number of bushwalks you can do that provide signposts with information relating to the area. We took the kids scooters with us & the kids mingled with the other kids staying near by. I gave them a boundary that they were allowed to go to & they spent most of the weekend playing within the boundary with the other kids. Gives us a bit of a break & allows them to meet other kids. They return as soon as they are hungry. 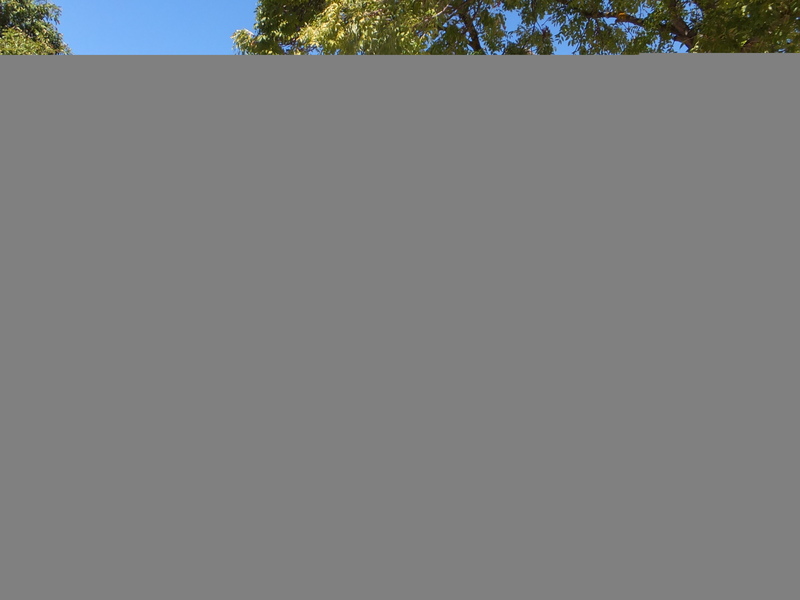 There’s a lot of pubs in Echuca & various eateries if your looking for somewhere to eat. 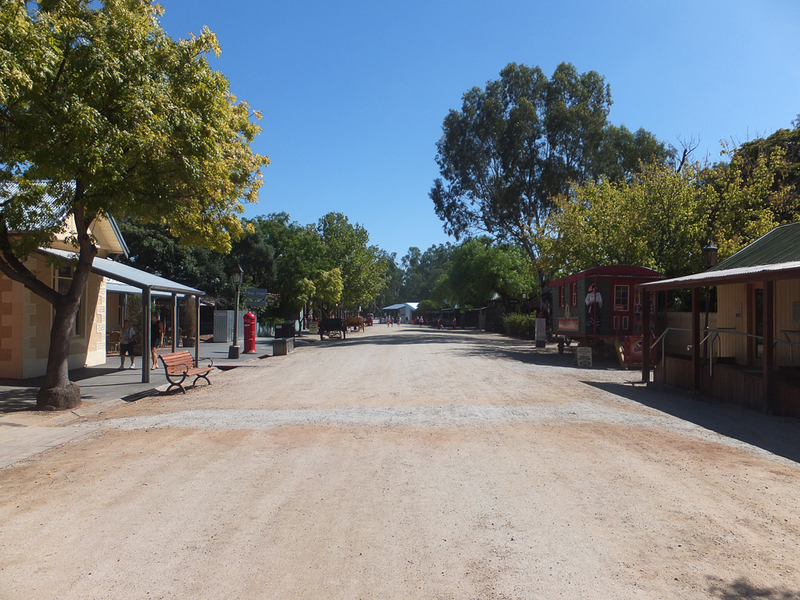 The town has a main street for shopping with a few quaint gift stores & your usual chain stores that are everywhere. If you have left anything at home, there’s no need to stress you would be able to get anything you need from town. 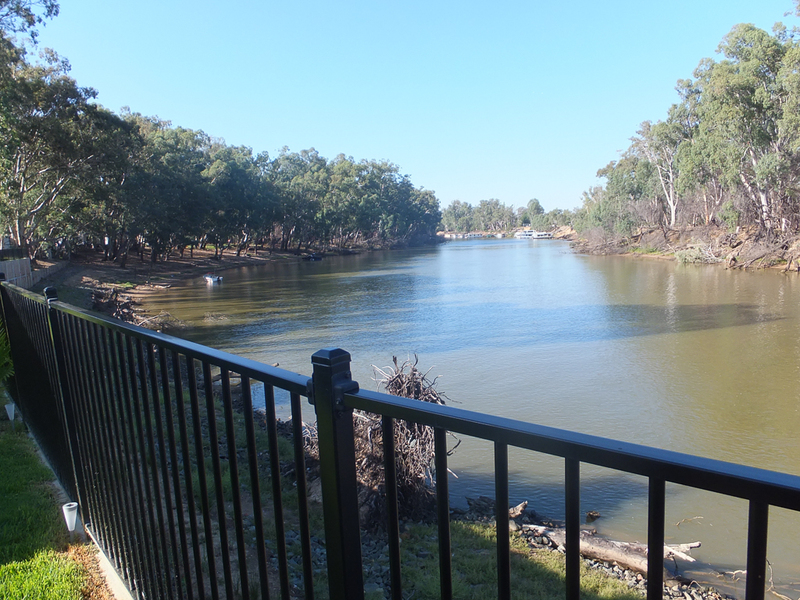 There’s a nice relaxing feel up at the Murray, its great for a long weekend getaway as there’s enough to do to keep you busy. 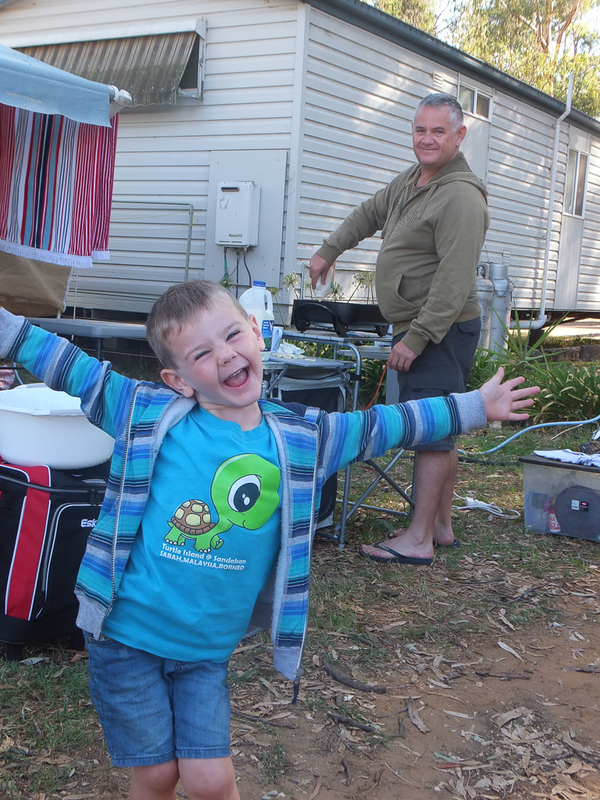 There’s a number of different caravan parks in town to choose from, all of which are well equipped for the kids with pools, playgrounds & tennis courts. from our site we could see the river which was great. One thing that I haven’t warned you about is the dawn wake up calls from the 2000 or so Corella’s! I wont say to much about that but lets say it was quite an experience. Until next time, happy travels. Looks like a great weekend! I must add it on to our travel to do list! Hi Kristie, its a great spot I am sure you will love it & not that far from Melbourne. Have a lovely Easter tomorrow. Sally.